The Journey Deeper: Why this blog? 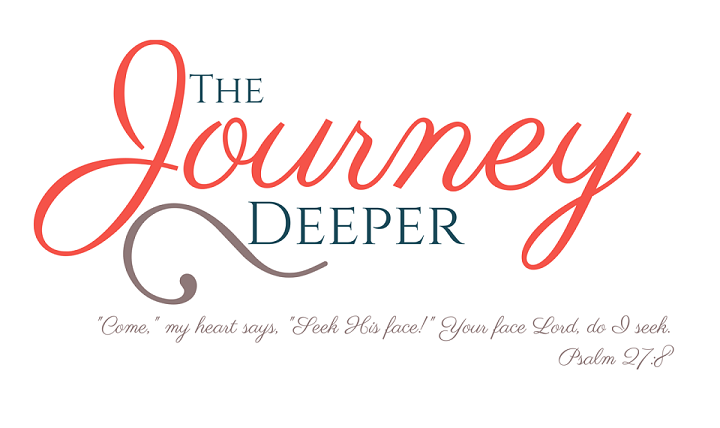 "The Journey Deeper" was my very first note that I wrote on facebook. (Do y'all remember facebook notes?!) The feedback from the note inspired me to write other notes, cataloging my thoughts, my visions and my revelations and sharing them with others. This then turned into the blog idea: a public space where anyone can have access to whatever God has inspired me with. Since this all began with this note "The Journey Deeper" which is, of course, the first post listed here, I thought that that would be the best title for my blog too. Moreover, that's what this blog really is about: digging deep, searching for the heart of God, finding out what he has in store for you and those around you; giving God more, getting more from Him. And the best way to do this is through His Word. If you even sort of know me, you know how much I love the Word of God. I believe that it is impossible to talk about God without mentioning His Word (even if it's not overtly). I believe that it's impossible to have a solid relationship with God without spending time in His Word...on your own! I hope you enjoy. I hope that this blog encourages you to search deeper into the heart of God. I hope that you allow God to become your "one thing" in true Psalm 27:4 fashion! Be blessed and shine amazingly!